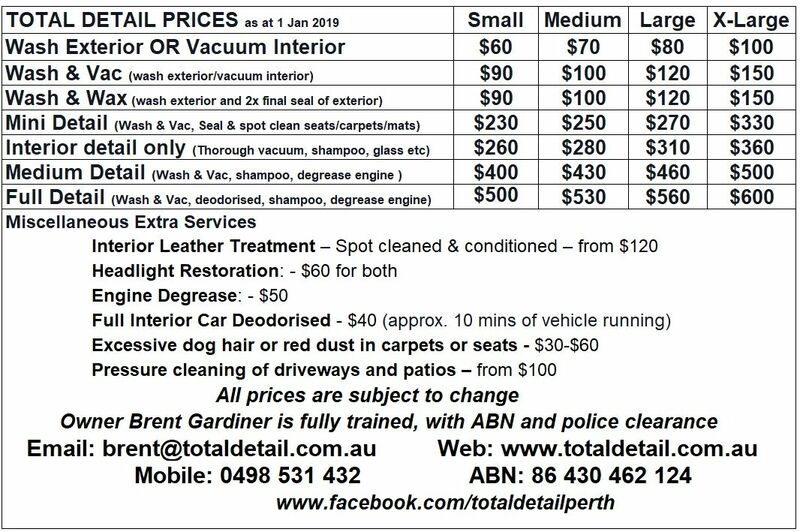 Brent has had several years experience in professional detailing. Having previously worked for panel shops and car dealerships, Brent ensured customer's cars were cleaned properly after the dusty repair or service work was carried out. He would also detail new cars for the showroom, cars for the yard, and apply paint protection on new vehicles sold. So professional detailing has been running in his veins for many years. Brent is always commended on for his bright and cheery attitude when it comes to detailing customer's cars to perfection. HIs love to get the job done right shows through with every detail he does. Formerly from New Zealand, Brent came to live in Australia in 2003 and is settled in Perth with his Australian wife.